Cold season is officially here—if you’re a human. As the days get shorter and the air gets colder, you may wonder do cats get colds, too? The short answer is, yes! Cats do get colds. But they don’t exactly get the same kinds of colds we do. 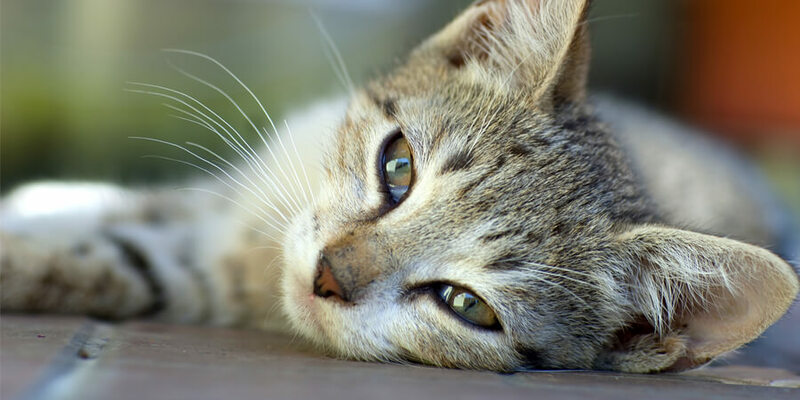 Read on to learn more about cats and colds. Most human colds are caused by a family of viruses knows as rhinoviruses. According to LoveToKnow.com, this is not so for cats. This means you don’t have to worry about your cat catching a cold from you. However, cats do get other viruses—usually calicivirus or herpesvirus—that cause all the symptoms we usually associate with colds. In addition, many cats will develop eye discharge, or conjunctivitis, as a side effect of a cold. Your cat is less than a year old. All kittens should see a vet if they develop cold symptoms—even if they seem cheerful and active. Your cat develops a cough. Coughing can be a sign of a more serious illness, especially if your cat has recently spent time in a shelter or kennel. Your cat has difficulty breathing. 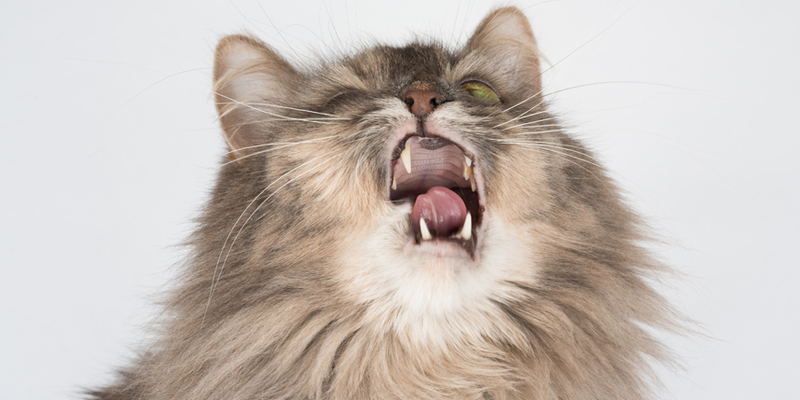 It’s common for cats to breath through their mouths when they have a cold, but if you notice your cat struggling to breathe, it’s time to see the vet. Mucus thickens or changes color. 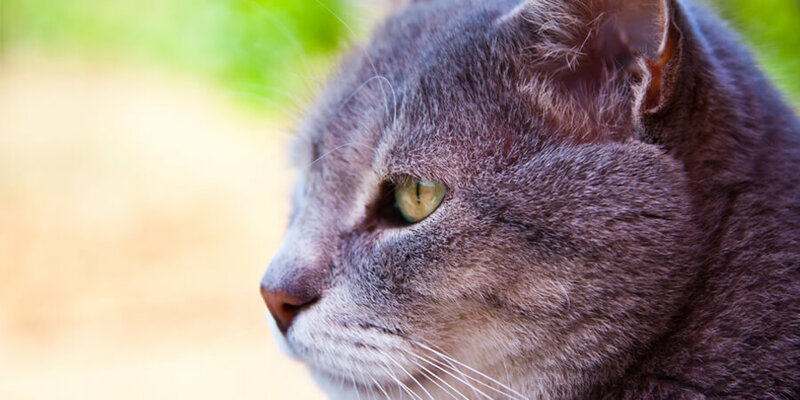 Clear or pale mucus is usually nothing to worry about—but if it gets very thick or turns darker yellow, green, or brown, your cat may need antibiotics to help fend off a bacterial infection. Your cat stops eating or moving. It’s normal for your cat to be a little lazy while fighting off a cold—but if nothing will get your cat out of bed, you should see a vet. Use a soft cloth or cotton ball moistened with warm water to clear mucus from your cat’s eyes and nose. Change your cat’s water frequently. Treat your cat to warmed canned food. Make sure your cat has a warm, quiet place to rest—preferably away from children or other pets. Set up a cool mist vaporizer in your cat’s room. Cats do get colds, but your feline friend should be healthy again in no time. In the meantime, snuggle up with a blanket and give your cat some extra love. It will probably make you feel better, too.